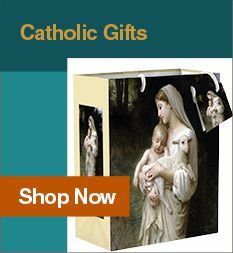 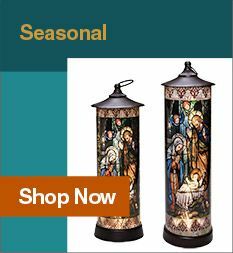 Leaflet Missal offers the most comprehensive selection of Catholic books online relating to every stage and state of the Catholic way of life, including prayer books and Catholic Bibles for family and teens. 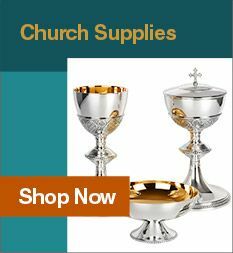 We also offer books of inspiration, education, meditation and relaxation. 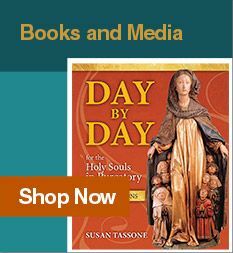 Take a few moments to browse our Catholic books selection below.